We want you to enjoy dealing with us. That means you should not only find us approachable, reliable and transparent but also willing to tailor our approach to suit your needs. Sphere Legal has its head office in Perth and practises nationally. Established in 2009, Sphere Legal has a wide range of top tier clients including major banks and financial services institutions, ASX listed companies and local governments as well as small and medium businesses. What makes us different is our customer-service approach. Our aim is to ensure that not only do our clients receive services of the highest quality but also that you will enjoy dealing with us, and experience an outstanding level of customer service. This means that not only does our team receive the training and mentoring necessary to maintain our technical standards but also ongoing coaching and development aimed at continually improving our service delivery. Our customer service philosophy underpins everything we do. James Singh, Director has over 20 years of experience in advocacy, commercial litigation and commercial services. He works with Sphere Legal’s team of professional and support staff to ensure Sphere Legal’s customer service approach and focus on delivery of exceptional legal work is maintained consistently every day by every team member. Angie Gimisis, Legal Practice Director was admitted to the Supreme Court of Western Australia in 2008 and has a thorough understanding of practice and procedure in various jurisdictions across Australia. She has practiced in a wide range of commercial litigation, predominantly in property damage recoveries and defence, specialising in the recovery of damages resulting from negligence, breach of contract and consumer law. No matter what brief Angie is working on, she is passionate about the law and advocacy and has proven herself to be an experienced advocate by conducting over 30 trials. 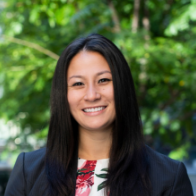 As a result of her experience, she appreciates the importance of providing timely reports to clients, and has an exceptional track record in effective negotiation, determining strategy in high volume litigation and early negotiated outcomes. Together with her team at Sphere, Angie works with her clients to ensure that the most optimal outcome is achieved. 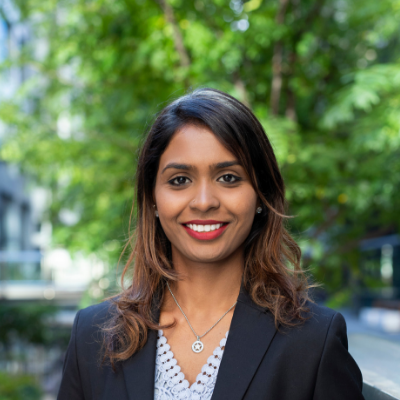 Chalani de Silva is an Associate at Sphere Legal and has been qualified and practising in Western Australia for over 4 years having been admitted in August 2014. 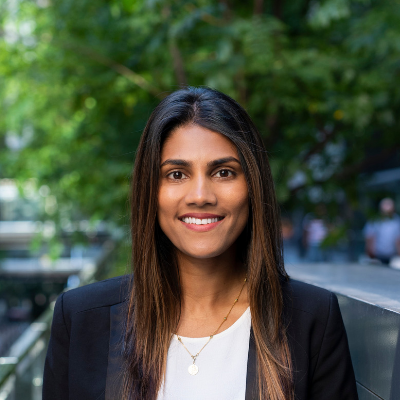 Chalani has worked in the area of debt recovery and insolvency litigation for the duration of her career and has developed a knowledge of civil procedure and trial preparation in contentious litigation in Victoria, New South Wales, Queensland, Tasmania and Western Australia. Chalani has appeared in the Magistrates, District and Supreme Court in Western Australia in addition to the Federal Circuit Court and the Local Court of New South Wales. 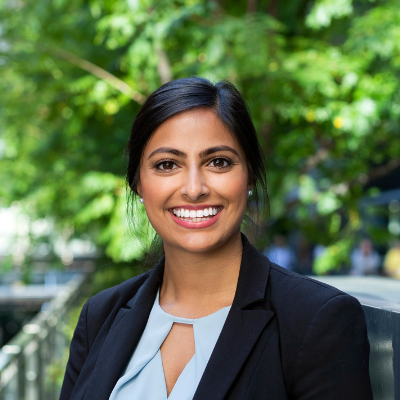 Chalani enjoys appearing at court and arguing interlocutory applications and assists in managing a specialist litigation team focusing on motor vehicle recovery litigation. Miriam was admitted to the Supreme Court of Western Australia in May 2014. Miriam specialises in legal recovery and commercial litigation and has experience across a broad range of clients and requirements. Miriam provides insightful and timely advice to clients, and is able to achieve favourable outcomes in a cost effective manner. Miriam is committed to strong client relationships and strives to fully understand each client’s needs. Mary was admitted into the Supreme Court of Western Australia in August 2017 and has experience in a number of different areas of practice including, conveyancing, local government, commercial litigation, and legal recovery in various jurisdiction across Australia. Mary has assisted in a range of multi-complex matters and various litigation proceedings. 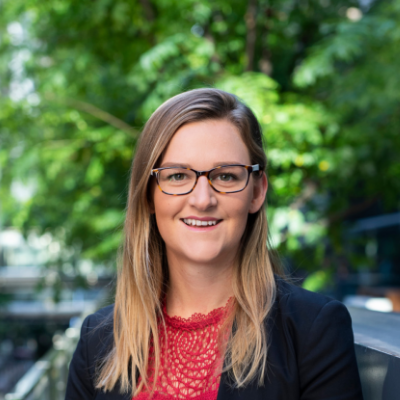 Mary acts on behalf of a wide range of clients and is focused on delivering a high level of service to assist clients in achieving the right outcome. 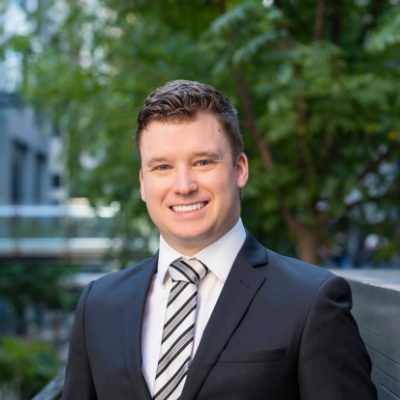 Blair Simpson was admitted to the Supreme Court of Western Australia in 2013 and has practiced in a wide range of legal areas including but not limited to Commercial Litigation, Criminal Law, Property Law, Family Law, Wills and Probate and Employment Law. 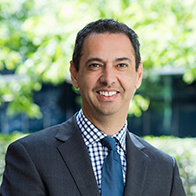 He currently specialises in the motor vehicle recovery litigation and enjoys working on matters involving commercial litigation such as lease agreements and contentious disputes involving negligence and breach of contract. Malini Tanabalan was admitted to the Supreme Court of Western Australia in 2014. She has a understanding of practice and procedure in various states. She specialises in recovery of damages, breach of contract and insolvency. Malini has a particular interest in more complex areas of litigation including disputes surrounding commercial contracts and recovery of damages arising from breach of contract.